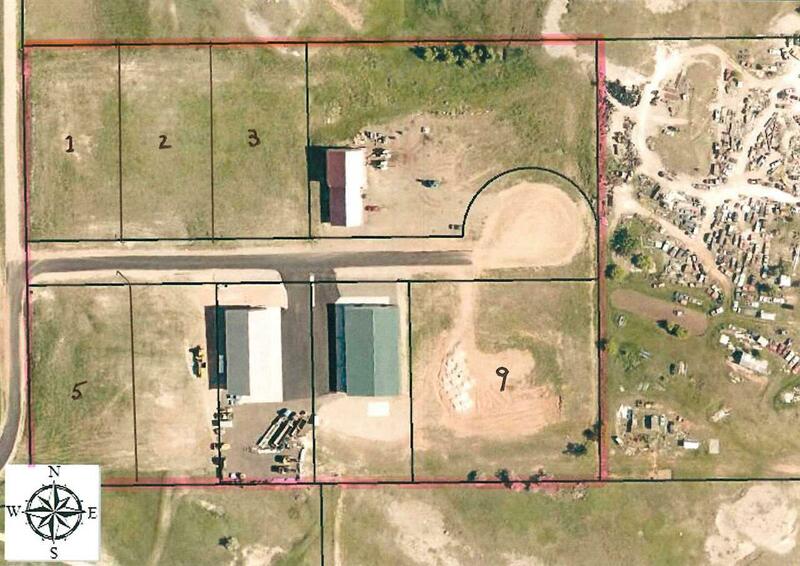 TBD Lot 2 Industrial Place, Whitewood, SD 57793 (MLS #59752) :: Christians Team Real Estate, Inc. 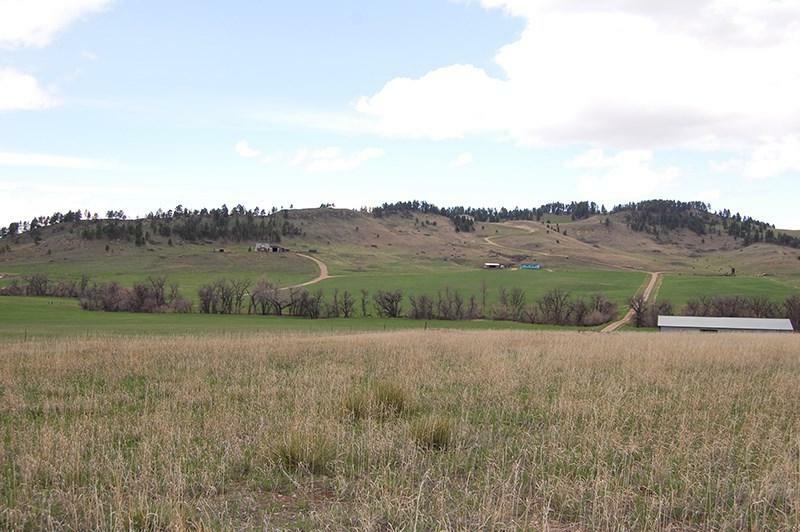 Call or Text Listing Agent - Pattie Parrett - The Real Estate Center of Spearfish - 605-645-1809 for more information. One of the finest industrial parks in the Northern Black Hills. Easy access to the Interstate with paved roads to the lot. A perfect site for industrial operation, business or a hobbyist's personal shop. Level lot, power, gas and water to site. Lot has been perc tested for private septic system. 15,000 gallon reservoir and 50 gpm deep well with well share agreement. Buyer responsible for meter and pressure pump. Lots subject to light covenants. Quality existing facilities on neighboring lots. Seller will discount price if two or more lots are purchased. Ideal location within an hours drive to Rapid City airport. 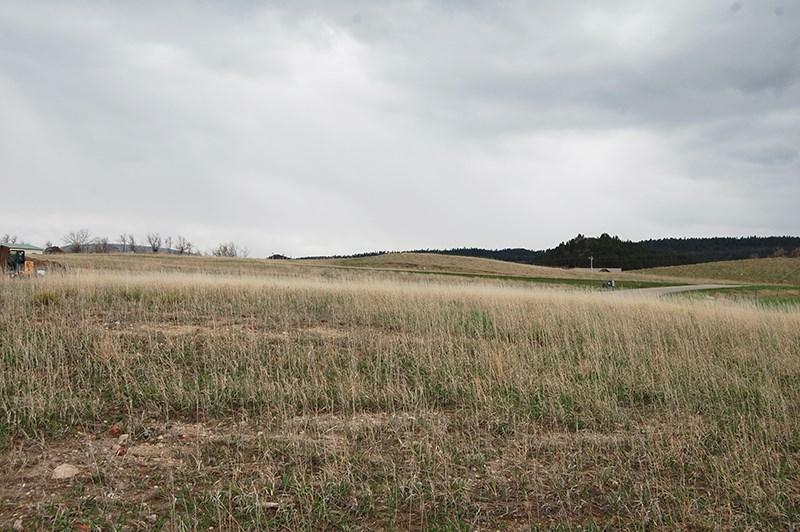 Centrally located between Spearfish, Lead/Deadwood, Sturgis and Rapid City. See associated documents for covenants, well agreement and map. See also MLS Nos. 59751, 59753 and 59754 for additional available lots.